Ryan Reed drove his No. 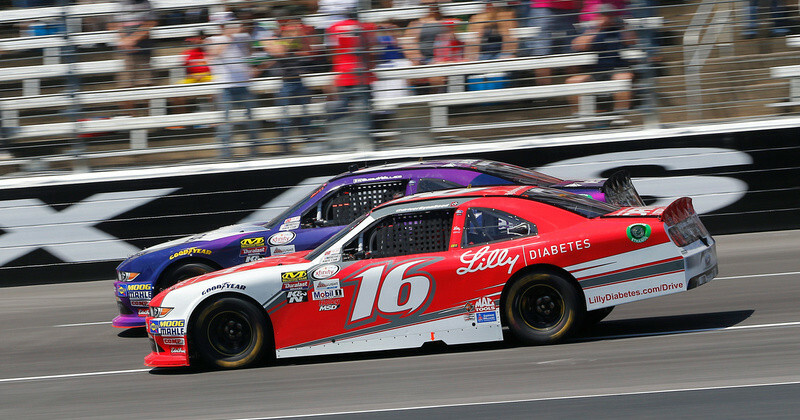 16 Lilly Diabetes Ford Mustang to an 11th-place finish Saturday afternoon at Texas Motor Speedway. 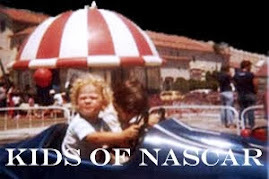 Reed qualified ninth and ran as high as second-place, before his extremely loose-handling Ford shifted to the tight side after a two-tire pit stop as the laps dwindled down. 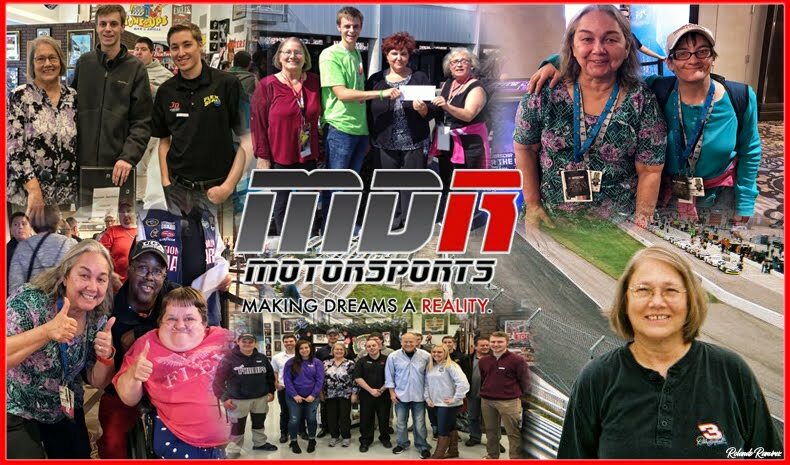 Reed made it to the final round of knockout qualifying Saturday morning, earning a ninth-place starting position for 200-laps Saturday afternoon. 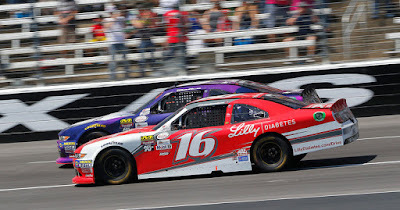 By the second lap of the race, Reed worked his way up to fourth and was a constant figure in the top five. Reed closed out Stage 1 in the fifth position. Reed visited pit road for just two tires, fuel and a track bar adjustment, setting himself up second for the start of Stage 2. A loose-handling condition persisted throughout Stage 2, but despite the challenges Reed was able to hold is ground. When Stage 2 concluded at lap 90 Reed was scored third. During the Stage break Reed visiting pit road for four tires, fuel and chassis adjustments. Different pit strategies were in play, lining Reed up 13th for the final Stage. Reed continued to work his way forward, but on a green flag pit stop for just two tires late in the race saw the handling shift from too free to too tight. Reed lost some ground due to the handling and ultimately crossed the finish line 11th.